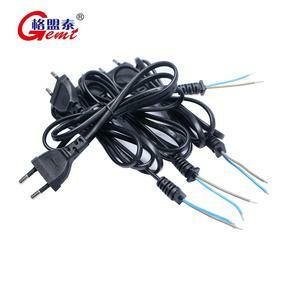 1 YRS Shenzhen Pute Optoelectronic Technology Co., Ltd.
, Ltd was establish ed in 1991. 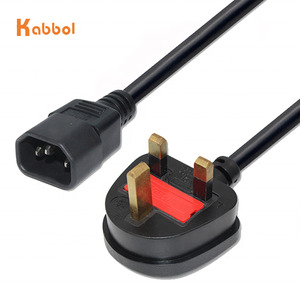 For now we have over 2 5 years in manufacturing cables and wires. 3. 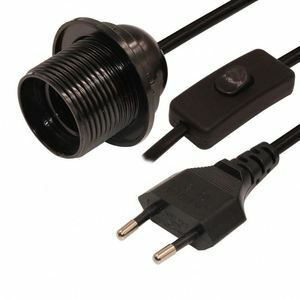 WHERE ARE WE9 HQ : Shenzhen Gemt Industrial Co., Ltd. 4. WHAT WE HAVE9 We have advanced production lines and inspecting equipments. 2. Our usual packaging method is bulk packing. 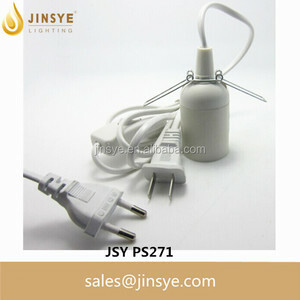 But we can offer various packaging method. If you have your own idea about the packaging, please kindly advice. 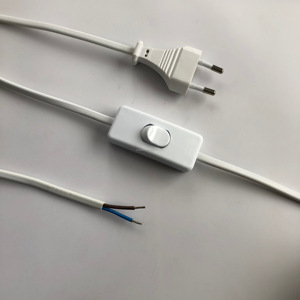 4 YRS Fyd Group Co., Ltd.
2 YRS Yantai Shanyou Electric Co., Ltd.
1 YRS Yuyao Yuhe Electrical Appliance Co., Ltd.
3 YRS Dongguan Onegol Electronics Co., Ltd.
11 YRS Guangzhou Hambo Electronic Technology Co., Ltd.
1 YRS Shenzhen Yingtaomei Technology Co., Ltd.
We also provide other length of customer desire. 6. Detailed Specification can be altered according to customer instruction. 7. 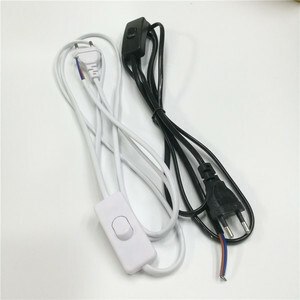 The product can be assembled as indicated by customer. 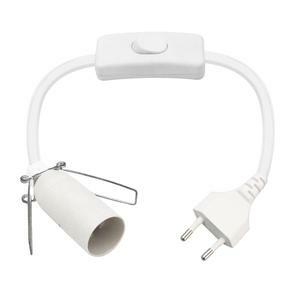 Alibaba.com offers 1,869 power cord white eu products. such as free samples, paid samples. 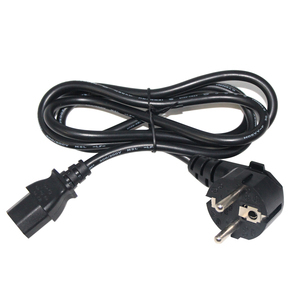 There are 1,869 power cord white eu suppliers, mainly located in Asia. 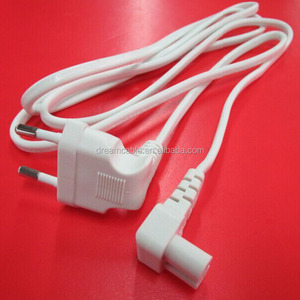 The top supplying country is China (Mainland), which supply 100% of power cord white eu respectively. 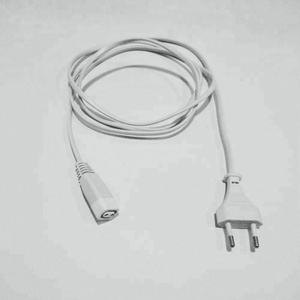 Power cord white eu products are most popular in North America, Western Europe, and Eastern Europe. You can ensure product safety by selecting from certified suppliers, including 534 with ISO9001, 38 with Other, and 11 with ISO14001 certification.